- (1998) Constructed on Boubeau Mountain four miles from the town of the same name. 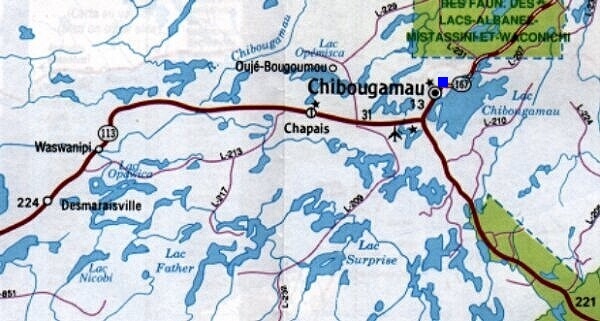 Map 1 is courtesy Transports Quebec. Used with permission.